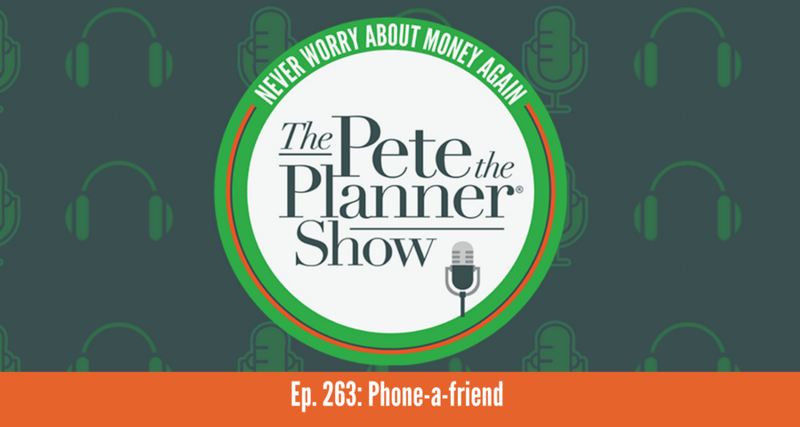 On this episode of The Pete the Planner Show, it’s a phone-a-friend edition! We have three very niche questions for the show and needed to call in a few experts. To kick things off, Pete received an email from a lady listener with some questions around her investment portfolio and how “adjusting” it could affect it. Damian Dunn, lead Financial Concierge on Your Money Line, joins us on the show (again) to give a better understanding of investment portfolios. Our next question comes from a somewhat recent college graduate who is trying to pay off her student loans. 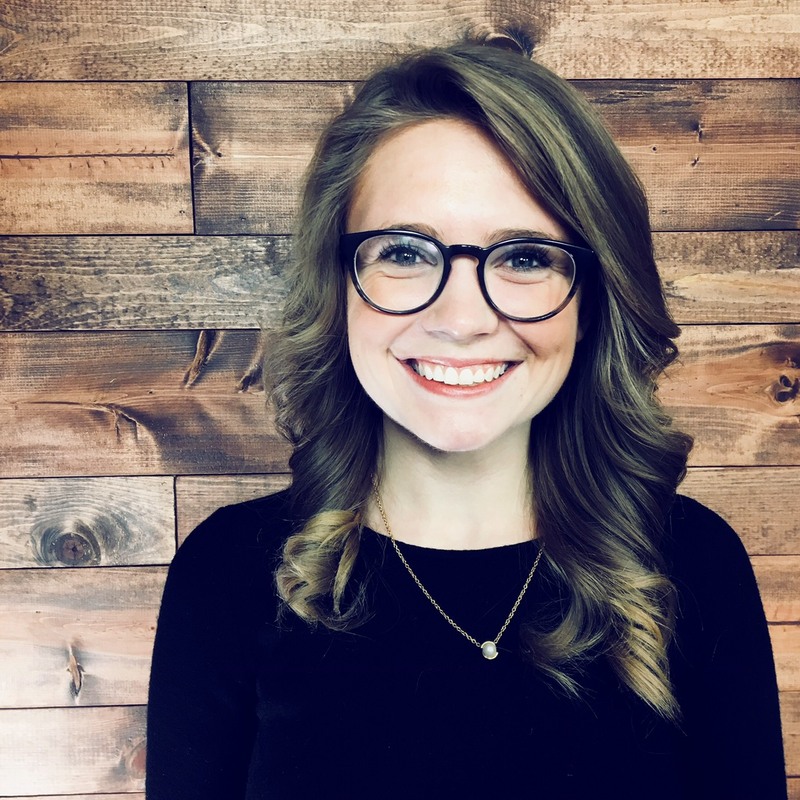 She’s making her monthly payment that is based off her current income, but that payment isn’t covering the interest and the amount she owes continue to climb. We call in Phil Schuman, Director of Financial Literacy for Indiana University, for a little reinforcement and student loan expertise. Our final question comes from an emailer with a bleeding heart for the retirement crisis and those who rely solely on social security after the age of 65. Pete and I explore some variables that work in tandem with saving for retirement and how they can inhibit achieving income independence. This week’s episode wraps up with two biggest wastes of money of the week and it’s safe to say, we may have written off ever being endorsed by a cooler manufacturing company.